And tons of other local faves including J Stalin and Rexx Life Raj. From “Freaky Tales” to “Blow the Whistle” to “Shake That Monkey” to “The Ghetto,” Too $hort’s contributions to Oakland music over the past three decades have been monumental. The rapper, who began his career in the Eighties, has given the Town slick-talking pimp rap, hyphy slaps and twerk anthems, and protest songs. He’s exceedingly prolific even to this day. 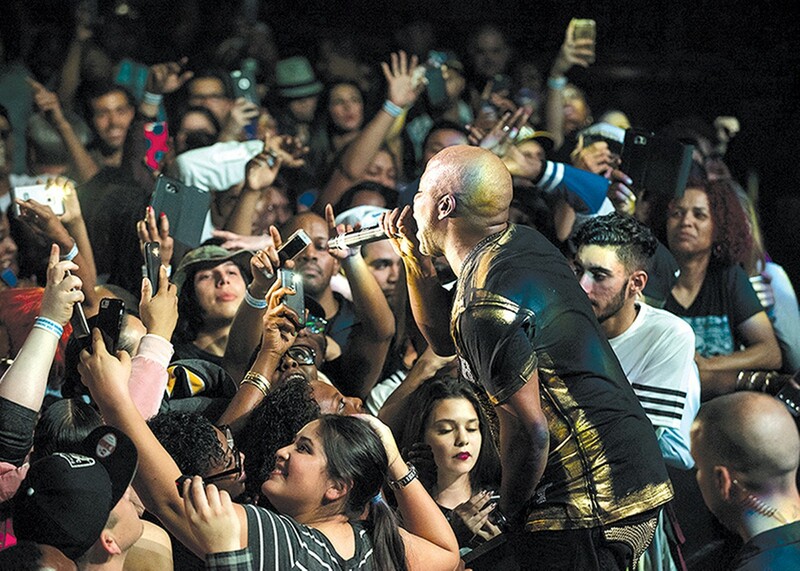 He performs on Saturday at Regency Ballroom for The Summer Classic, a huge blowout that also features Fat Joe and an epic roster of supporting acts. Local favorites J Stalin, Philthy Rich, Rayven Justice, Rexx Life Raj, D-Lo, Show Banga, and Tay Way are on the bill, as well as Young Dolph and D.R.A.M., of “Cut It” and “Cha Cha” fame, respectively.